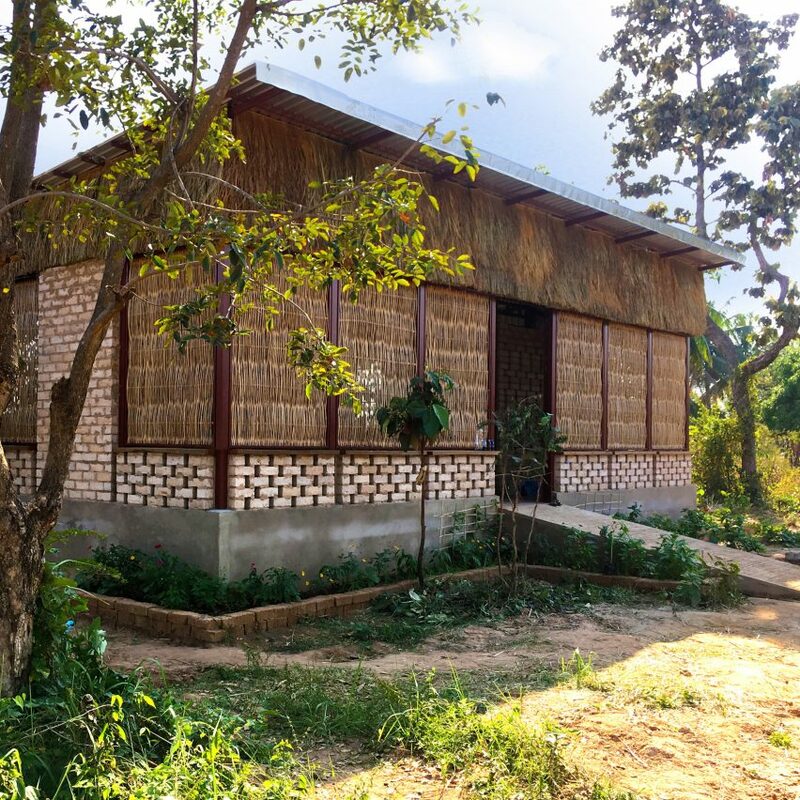 Advanced farming techniques will be taught to 50 students at a time in the Agriculture Technology Centre, designed by Squire & Partners and SAWA in Krong Samraong, Cambodia. The Green Shoots Foundation approached Squire & Partners to design the school, as the project needed more of an architectural input that the previous centres it has delivered. The firm collaborated with architectural collective SAWA, which has experience designing schools across Africa and Asia. "A friend set up the Green Shoots charity ? we'd been helping to raise money by sponsoring 10k runs ? but for this new project he needed an architect and approached us," explained Tim Gledstone, partner at Squire & Partners. "Until a vision was created for an agricultural campus, it was hard for people to see something tangible to aim for," he told Dezeen. "Our masterplan created awareness of the overall ambition, and acted as a catalyst for others to come on board to deliver phase one of the project."